Our history began in Thiene, a small town in the north east of Italy, during 1937. Estel was born as an artisan workshop specialized in the production of wardrobes. In the following thirty years, thanks to the talent of the founder Alfredo Stella, the company experienced a progressive growth: innovative products, distribution capacity and after-sales assistance made Estel well known throughout Italy. 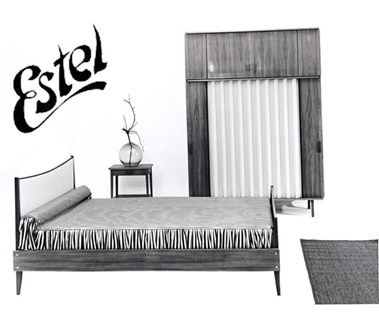 In the 70’s Estel began its internationalization path: the company landed in Belgium (1978), France (1979), USA (1982), UK (1984) and then expanded into other important markets such as Spain, Greece, Taiwan, Kuwait, Saudi Arabia, Germany, Israel, Russia, Hong Kong, Chile, Cyprus, Panama and Palestine. To face the growing demands of the international market the Estel Iberica and Estel Latam divisions were born, as well as numerous showrooms located in large metropolis (Miami, New York, Tel Aviv, Barcelona...). Since the 90s Estel has become the Italian leader in the office furnishing, a leadership built without losing our origins, passion and attention to details that we put in each single product we make. 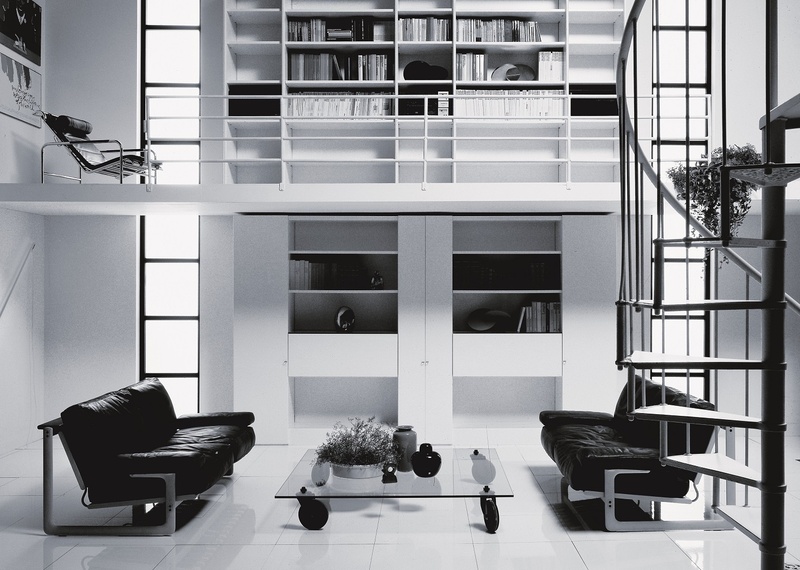 Between 2000 and 2007 Estel wides its offer by acquiring three artisan brands symbol of the Made in Italy: Frighetto (upholstered sofas sector), Deko (specializing in Public Spaces, Auditoriums and Congress Spaces) and Arte & Cuoio (Luxury leather objects). In addition the company started many collaborations with international designers, adding to its offer products that combine aesthetics with functionality: master Oscar Niemeyer created the homonymous table, Jorge Pensi designed the Embrace collection, Karim Rashid the Bloob table and stools , Ross Lovergrove the Landscape table and chairs, Patrick Norguet the Tori table, Alessandro Scandurra the Terra table, Ora Ito the Dune sofa, Enzo Mari created numerous objects for Arte&Cuoio while Stefano Gallizioli designs the new Dolly beds and couches. In 1997 Estel celebrated his first 60 years of history with this video! Behind this success there have been strong productive, technological, IT and organizational investments in order to produce a wide and complete range of products without outsourcing. In the last decade Estel focuses its efforts on Research and Development, technical-organizational Know-How and logistic Improvement. The result is a range of innovative products - in terms of design and materials - and a distribution network with a responsive after-sales service able to satisfy all the client needs. The offer has always been characterized by a combination of four factors: Design – Trend – Quality – Price. 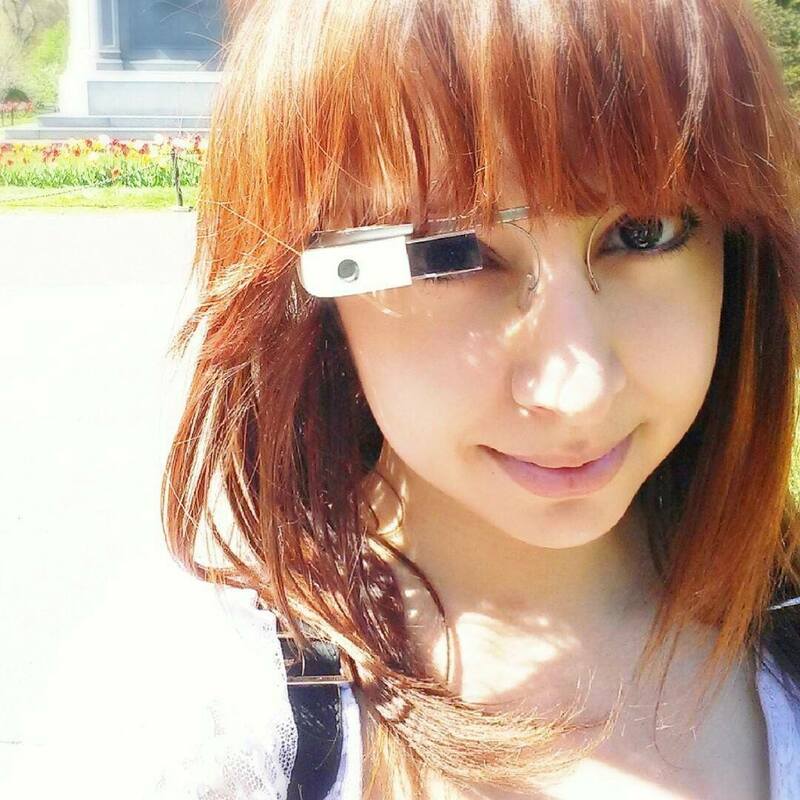 With the spread of the Internet and the advent of globalized economy, serial productions become insufficient. Large customers - such as banks, insurances and automotive companies, fashion brands and large food companies - expressed the needs of govern their corporate image. This new process of defining corporate identity translates into the demand for more and more personalized Executive furniture: in this new context Estel made use of its long term international experience, starting a mutual dialogue with customers and anticipating the trend of co-design. Another theme that has always been important for our company is that of respect for the environment: all our products are manufactured by following Eco-Sustainability criteria, both for materials both for production process. These criteria are part of a steady improvement path, whose main steps are the acquisition and the maintenance of the certificates ISO 9001, ISO 14001, OHSAS 18001, FSC® (Forest Stewardship Council®) and LEED (Leadership in Energy and Environmental Design).